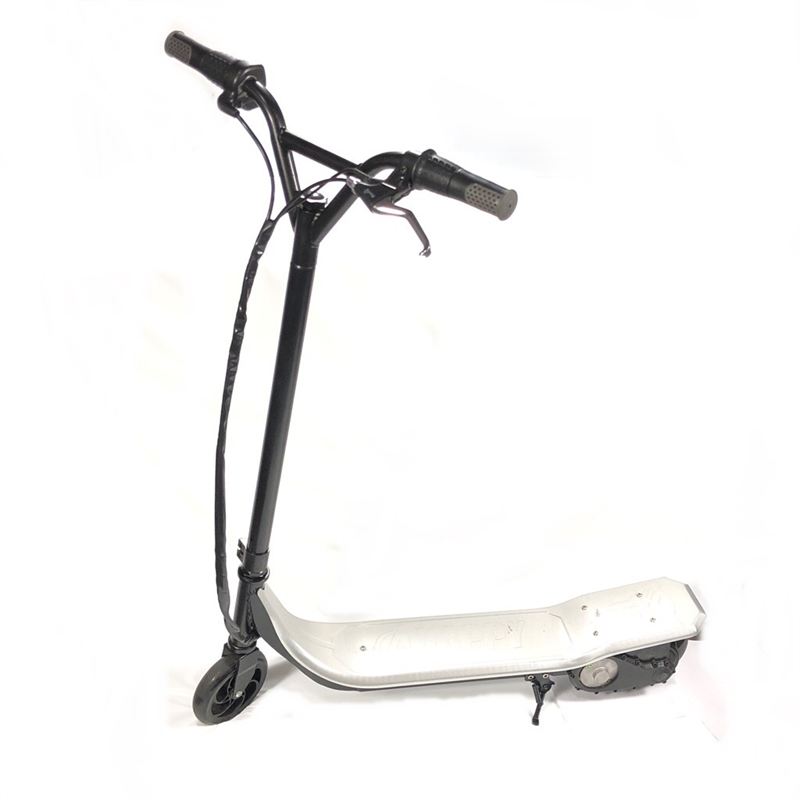 Cutting through the clutter of cheap scooters, comes the superior range of UberScoot Powerboards, formerly Evo Powerboards from Puzey Design. 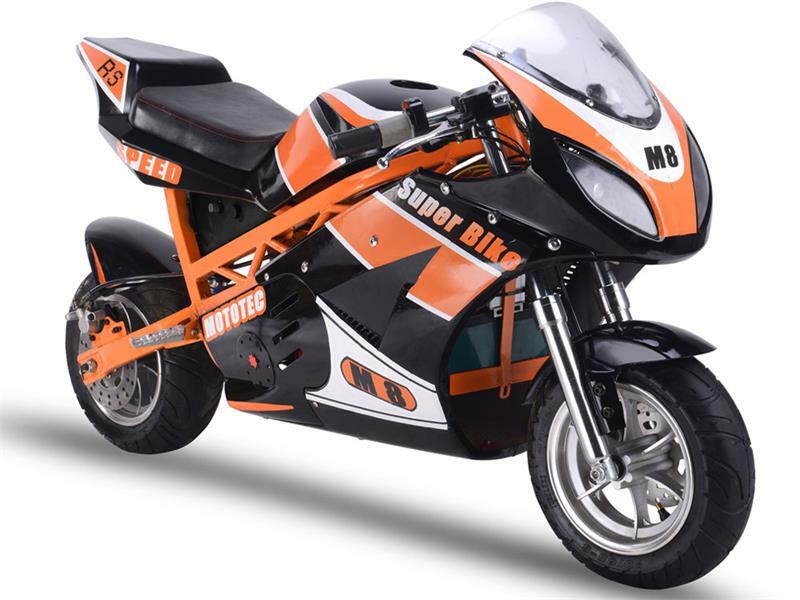 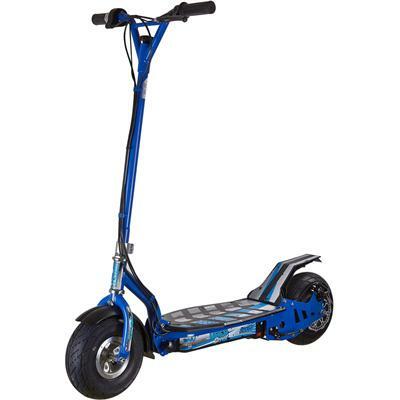 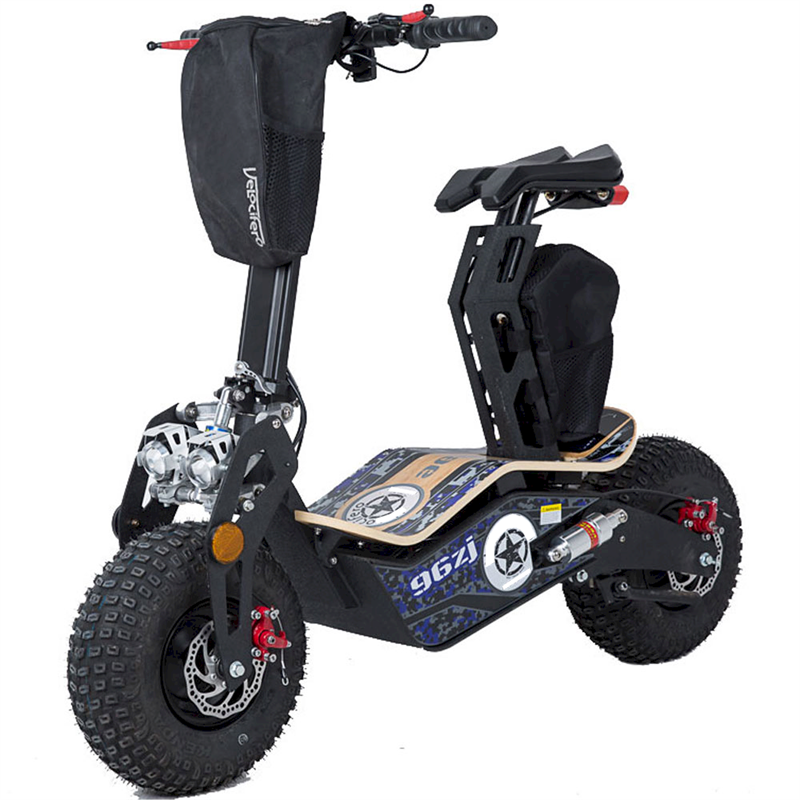 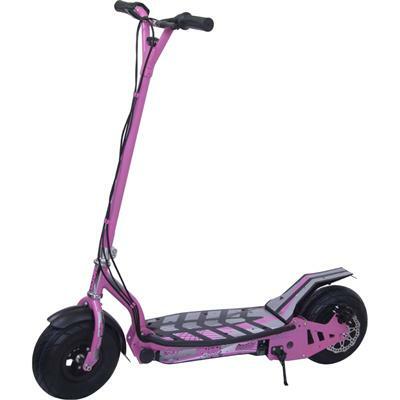 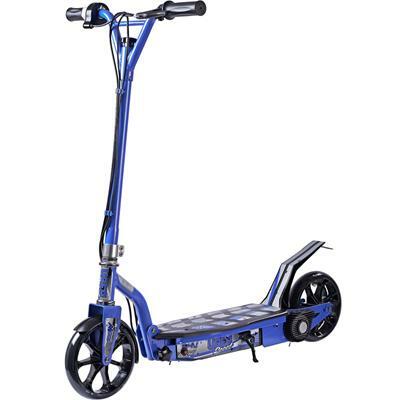 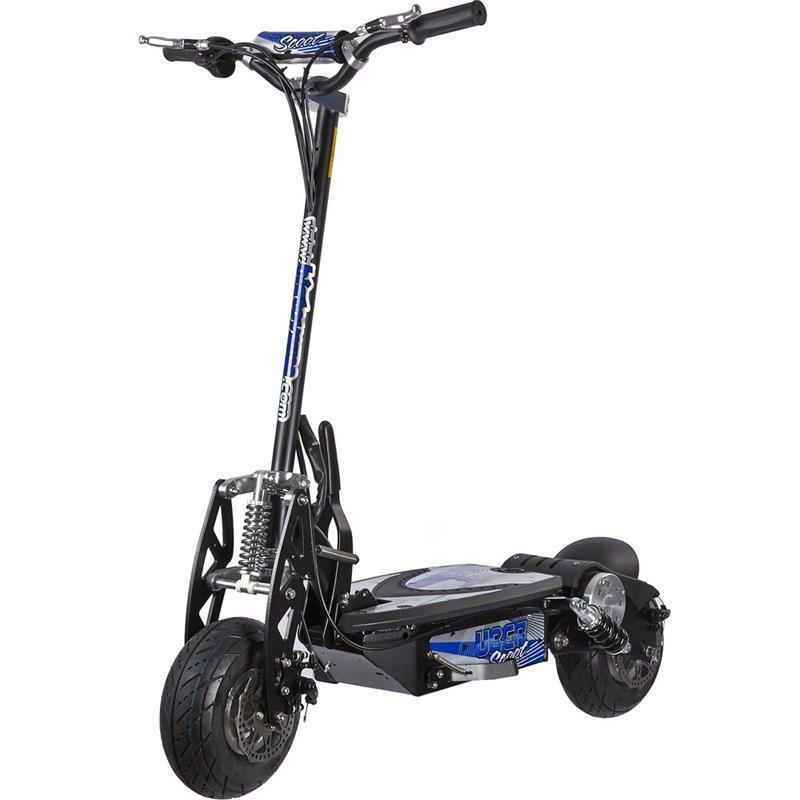 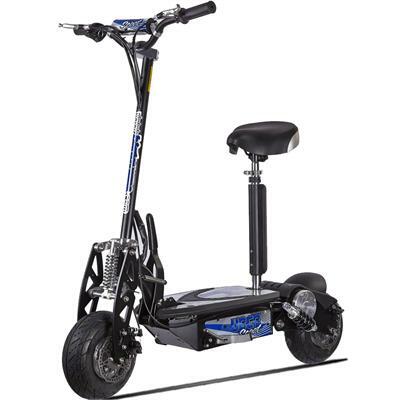 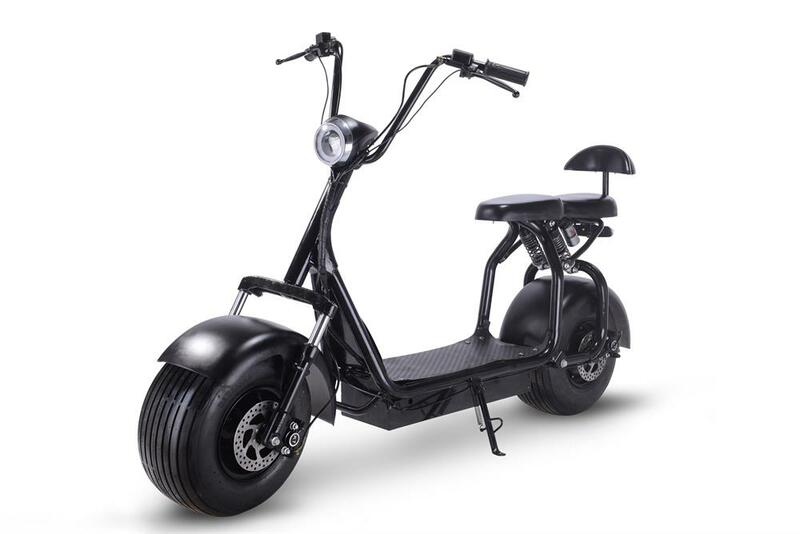 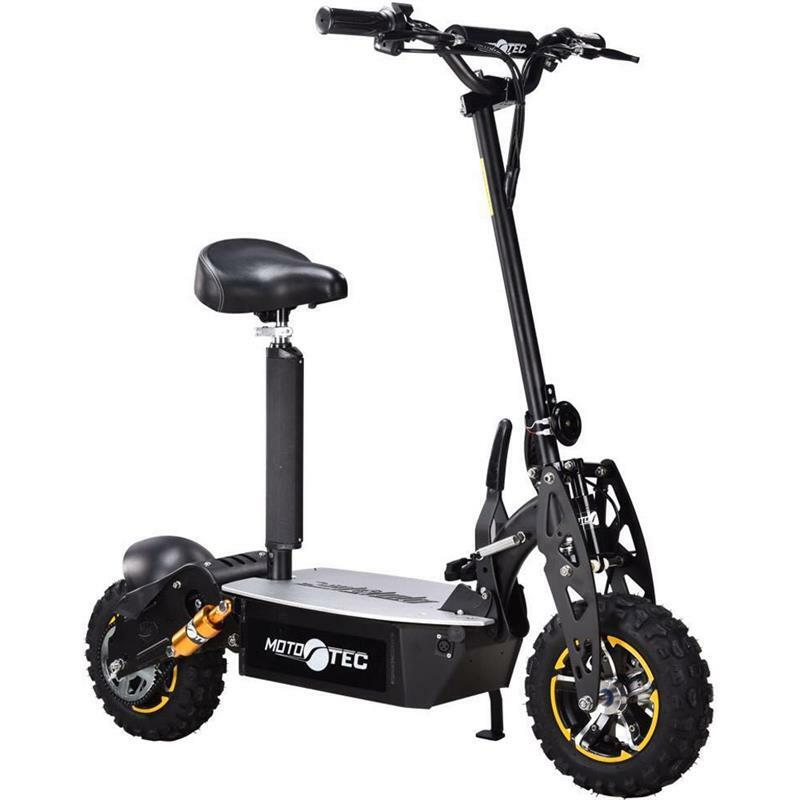 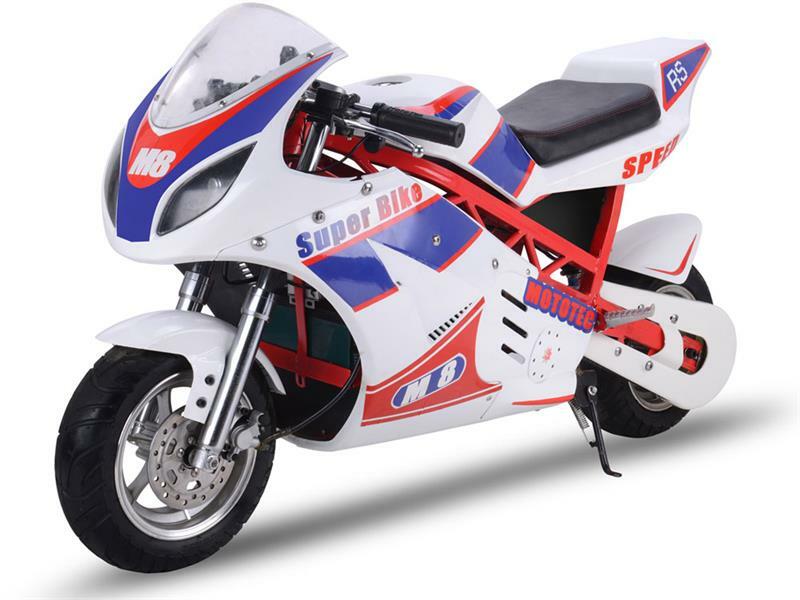 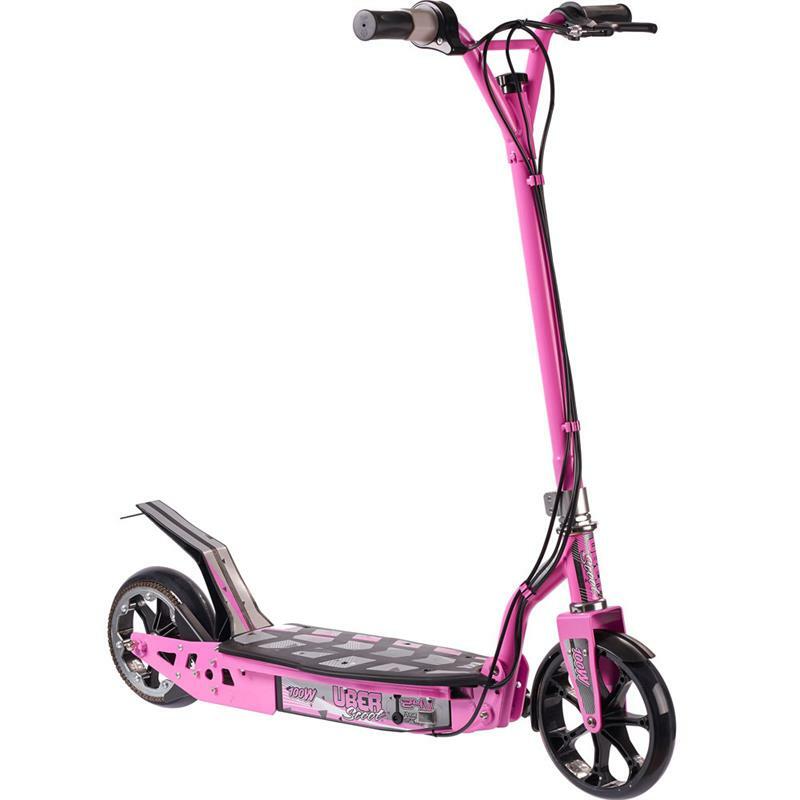 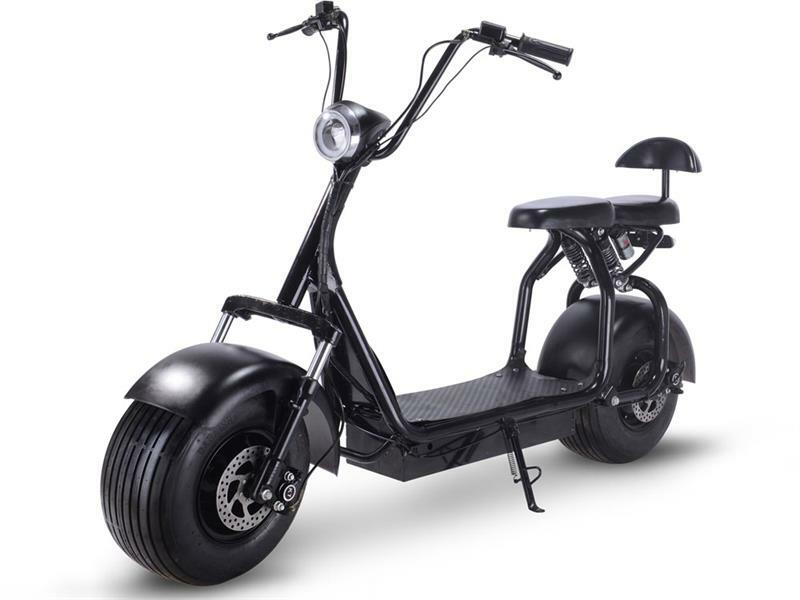 Cutting through the clutter of cheap scooters, comes the superior range of UberScootPowerboards, formerly Evo Powerboardsfrom Puzey Design. 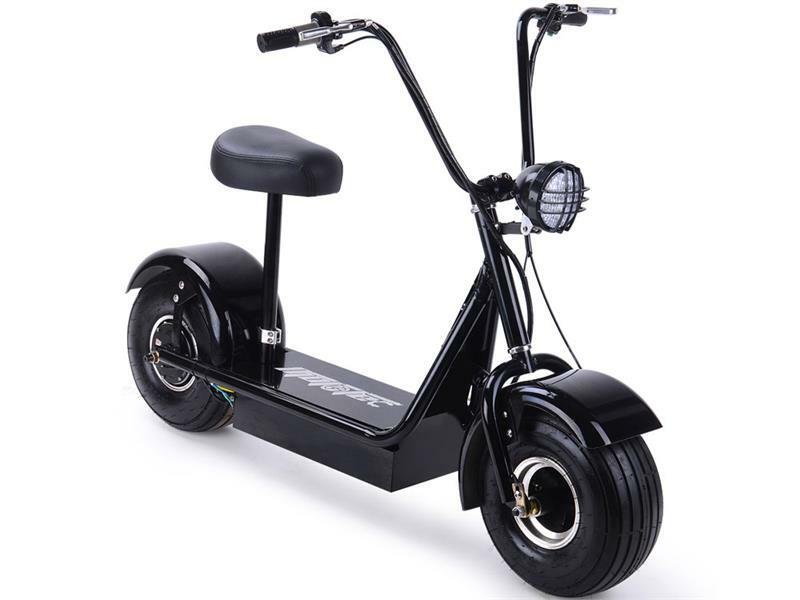 Through state-of-the-art design and manufacturing techniques.